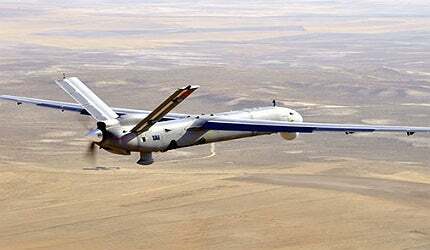 Anka is a Medium Altitude Long Endurance (MALE) unmanned aerial vehicle (UAV) produced by Turkish Aerospace Industries (TAI). Turkey's Anka UAV completed its first flight in December 2010. The Anka MALE UAV has an endurance of 24 hours. "Under the TUAV project, TAI is responsible for developing three prototype UAVs and the associated ground systems." "The first Anka UAV successfully completed its maiden flight in December 2010." The T129 is a twin engine multi role attack helicopter being designed and manufactured jointly by Turkish Aerospace Industries (TAI) and Italy-based AgustaWestland to meet the requirements of Turkish Armed Forces.